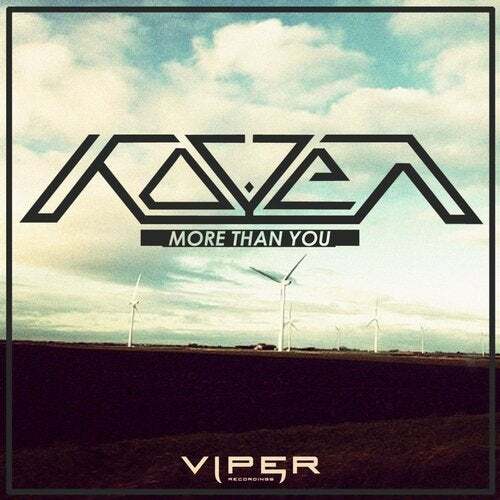 One of the most exciting Bass Music acts to emerge in recent times, Koven is the product of producer Max Rowat and vocalist Kate Ashton. Having already collaborated with the likes of Modestep and remixing The Prototypes, the exciting new duo are now ready to drop the much anticipated single, 'More Than You". Featuring the epic title track, this package also includes a rave-ready remix from Drum and Bass dancefloor kings, DC Breaks, as well as the deeper side of Koven on 'No Blocks'.